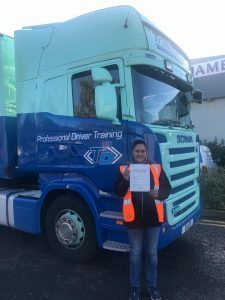 you will be required to complete a Driver CPC Module 4 Practical Demonstration Test at a cost of £55.00, as part of obtaining your Category C licence, the training will be carried out in a fully serviced full size 18T Scania 260 94D. 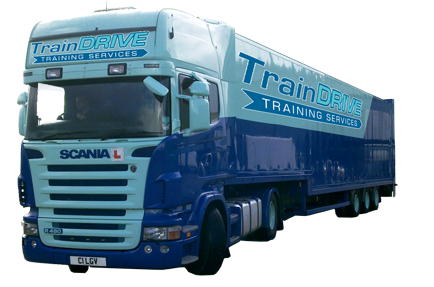 Traindrive is an approved Periodic CPC training provider authorised by the JAUPT approval body No.AC00774. 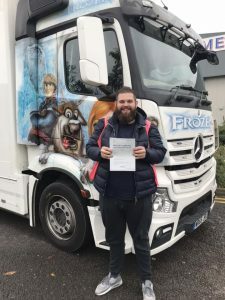 After successfully completing Driver CPC Modules 1, 2, 3 and 4 the driver will be able to drive professionally and will be sent a Driver Qualification Card, which must be carried whilst driving. 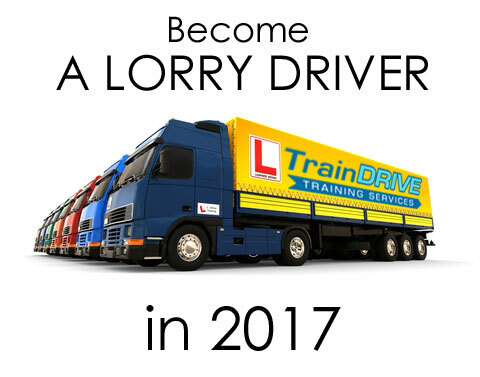 Start your LGV driving career. 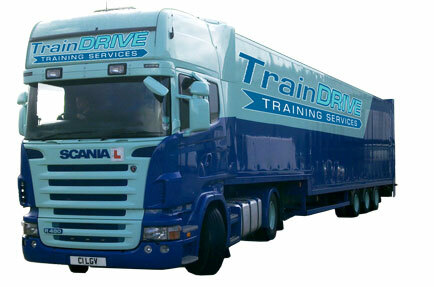 Traindrive currently have a fantastic offer on our HGV class 2 courses. We operate a fully serviced full size 18T Scania 260 94D for LGV (C) HGV Class 2 course. 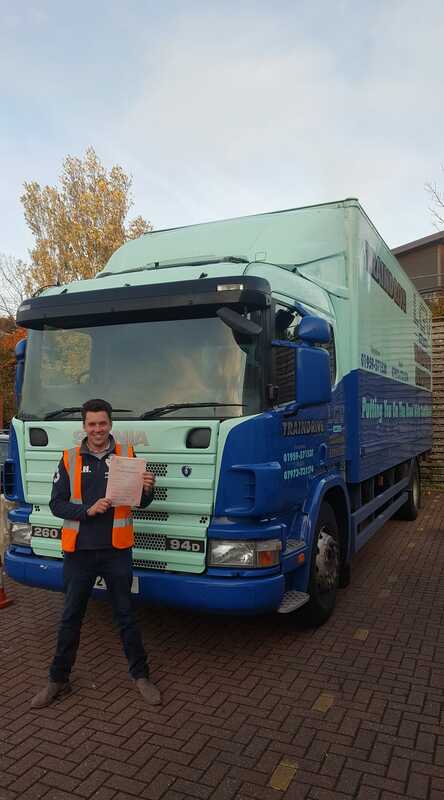 A Class 2 or Category C or Rigid licence is the smaller of our LGV training fleet. 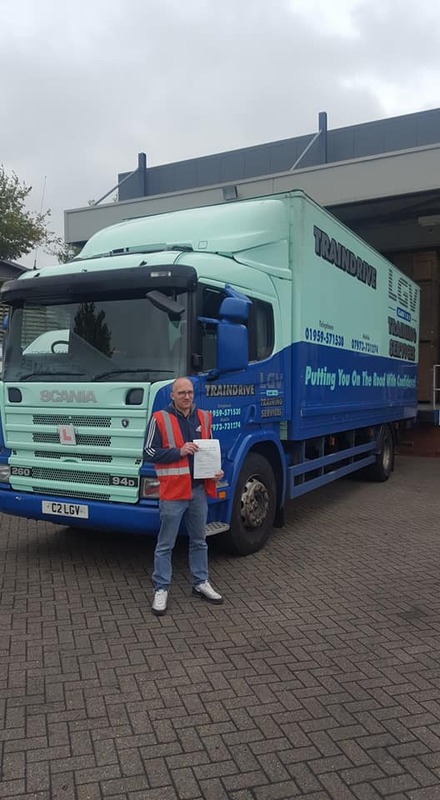 LGV drivers will always be in demand. 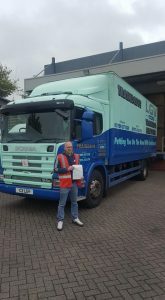 Please use the booking form to check availability or request a date. 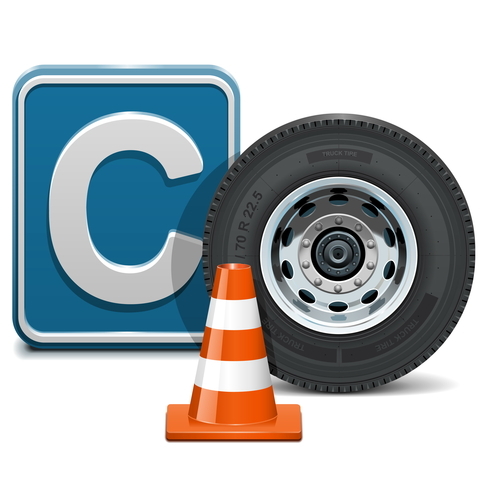 Please use the Booking Form or email us at traindrivelgv@hotmail.com or call us for course dates and availability. . We are also able to accommodate CPC training in other areas.